The United Arab Emirates’ ambition to be at the forefront of technology and innovation, means that both its decision to dedicate an entire strategy to artificial intelligence (AI) as part of the UAE Centennial 2070 objectives, and to hire then 27-year-old Omar Bin Sultan Al Olama as the country’s first Minister of State for Artificial Intelligence, should not have been a surprise. After all, the country has aspirations to build homes on Mars by 2117. Announced back in October 2017 by UAE Vice President and Prime Minister of Dubai, Sheikh Mohammed bin Rashid Al Maktoum, the UAE government AI strategy is aimed at boosting government performance and efficiency, and also ensuring that the UAE is the first in the field of AI investment in various sectors, with the intention of creating a new market with high economic value. 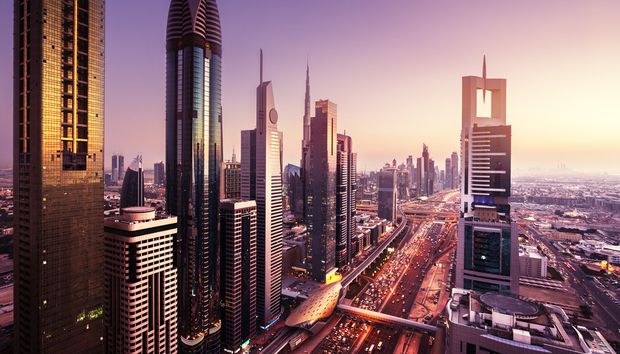 “Since it launched, the strategy has been leading the way in the creation of a smart city ecosystem, largely driven by the coming together of AI, coupled with other emerging technologies such as Blockchain and IoT,” says Suhail Basit, senior director and head of business operations at consultancy Synechron Dubai. “This has been particularly useful for delivering enhanced public services in sectors including transport, healthcare, renewable energy and education,” he adds.